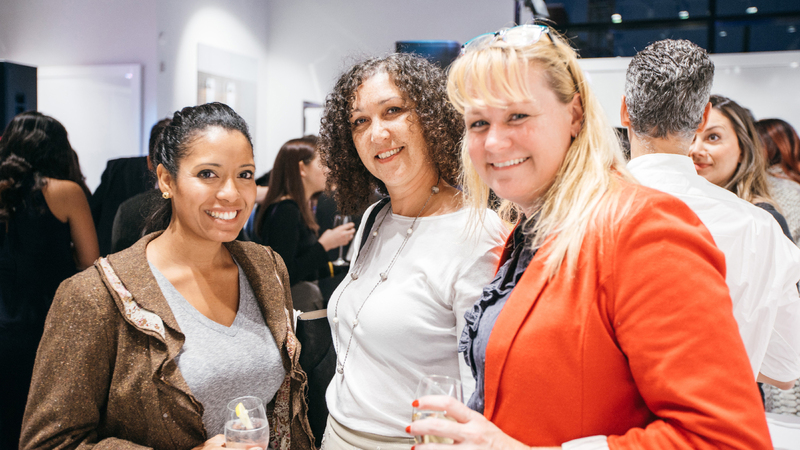 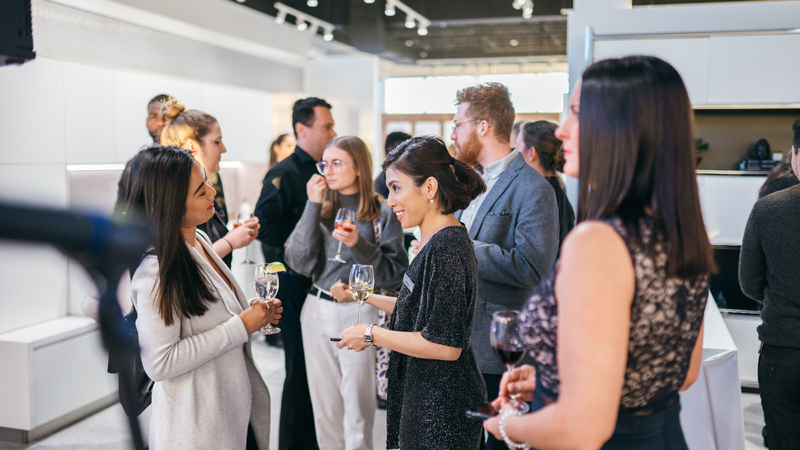 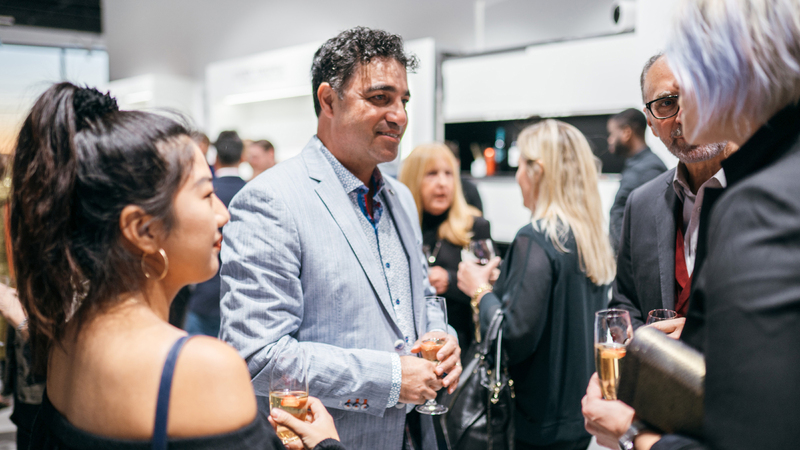 "PORCELANOSA is excited to open a new high-end retail showroom in Toronto that will showcase our large selection of European luxury products to the area," said Carolina Vasquez, Marketing Manager for PORCELANOSA. 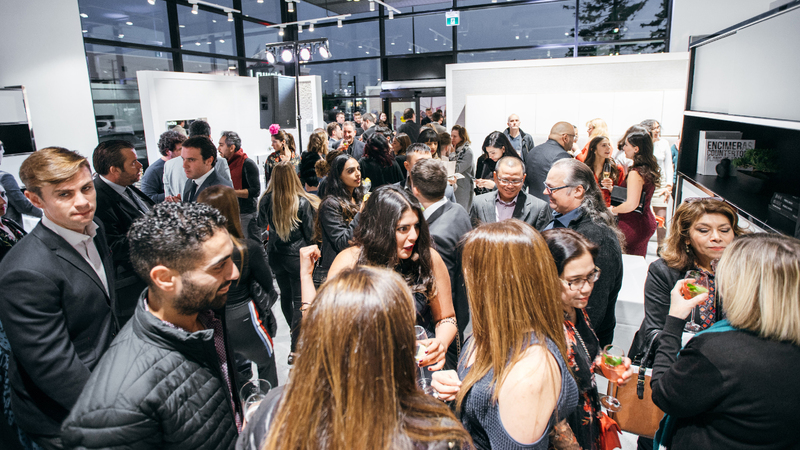 "With over 18 lifestyle vignettes, home owners as well as interior designers alike can experience firsthand PORCELANOSA's luxury products while also having access to top design experts and consultants." 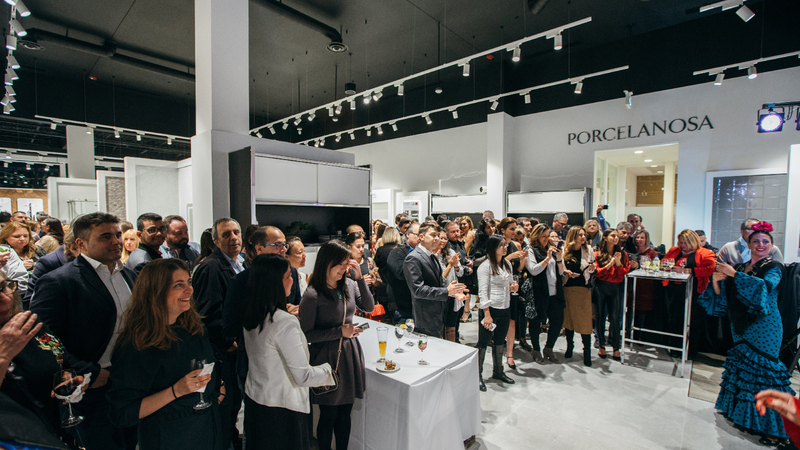 The new Porcelanosa showroom is located on Caledonia Road in Toronto, ON and is Canada’s 2nd showroom to open. 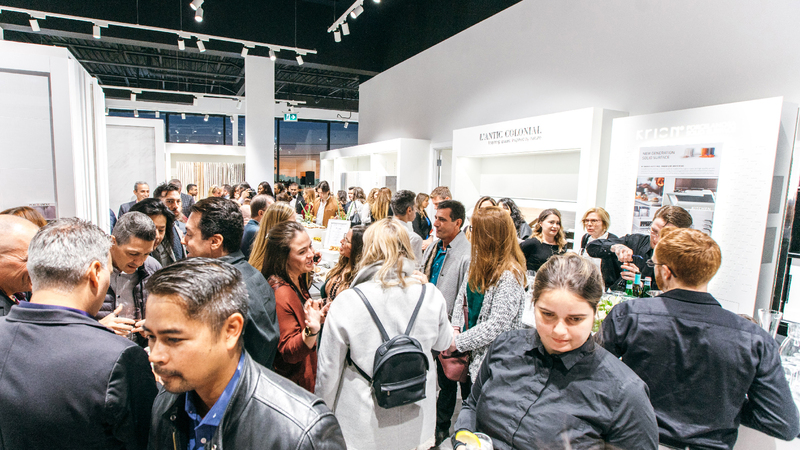 The new space is a great addition to Canada’s existing warehouse and showroom, both located in Brampton, ON. 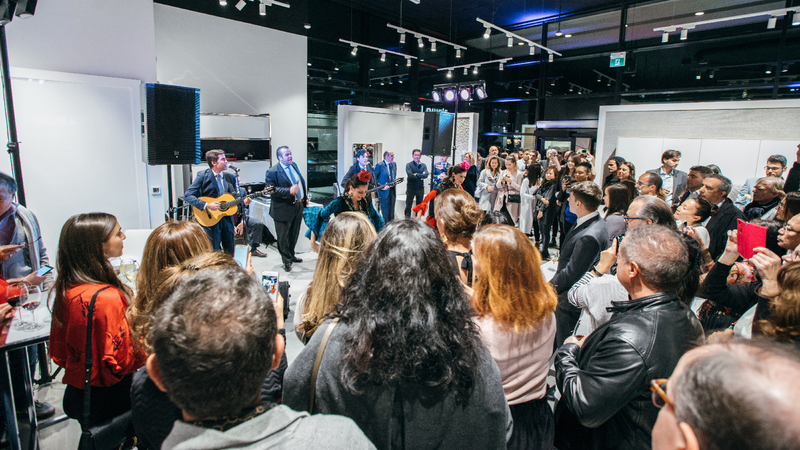 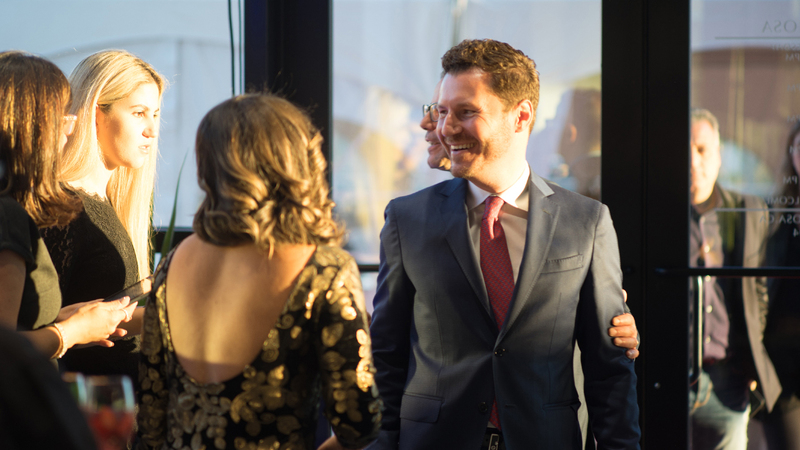 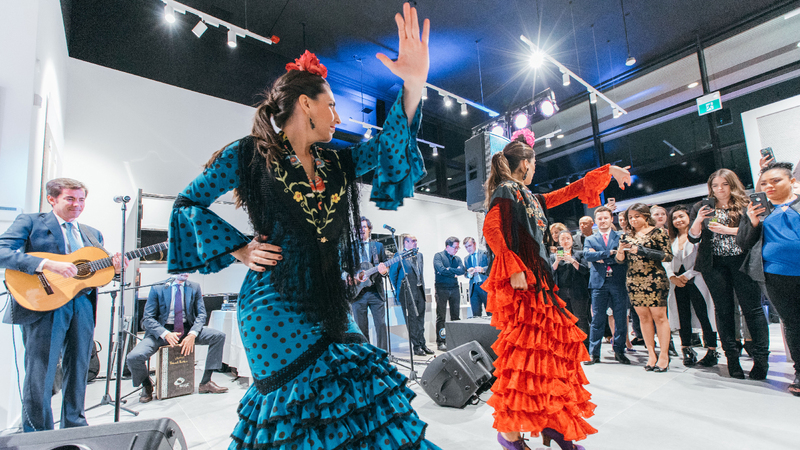 A grand opening party will take place on Thursday, October 18th and will be attended by Porcelanosa clients, local media, bloggers, and influencers. 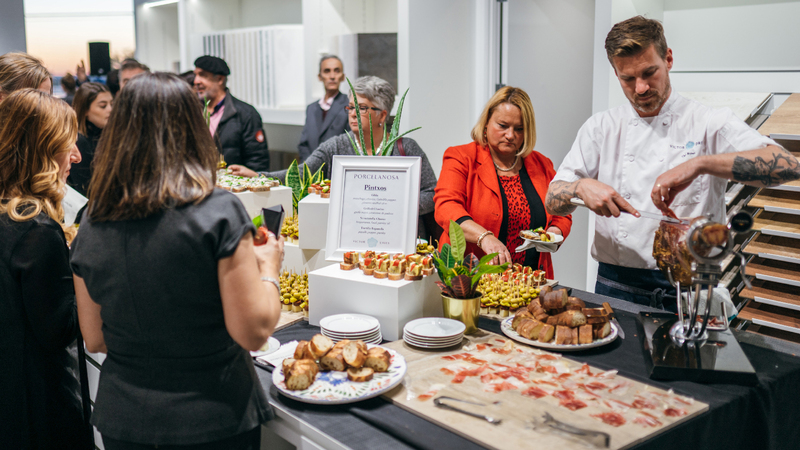 In the new showroom, customers and industry professionals alike can meet with dedicated in-store Design Consultants to select products and take home free tile samples for residential renovation projects. 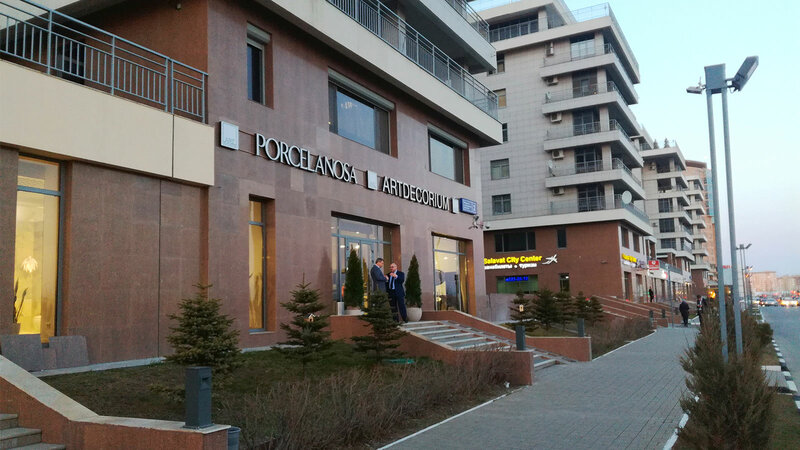 Industry professionals including architects, developers & builders can also schedule meetings with personal Architectural & Design Sales representatives that work on larger commercial projects. 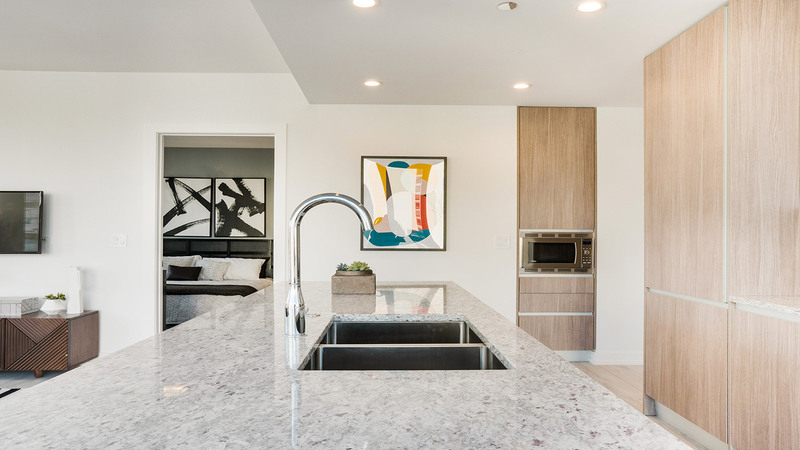 The new showroom features large windows throughout the building, and the interior will host over 18 lifestyle vignettes displaying a variety of products including the new Seedwood collection, XLIGHT, XTONE Countertops, a gorgeous kitchen showing our Emotions semi-custom cabinetry, and more. 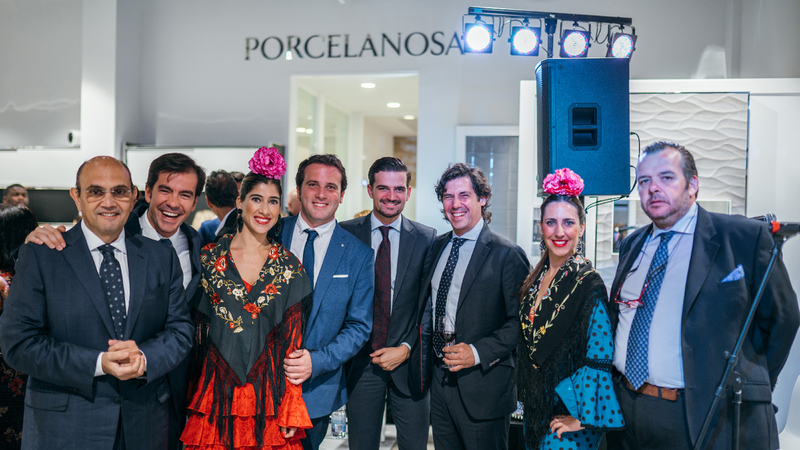 PORCELANOSA currently has 30 showrooms in the United States, including newly opened showrooms in the Miami Design District and San Diego, CA. 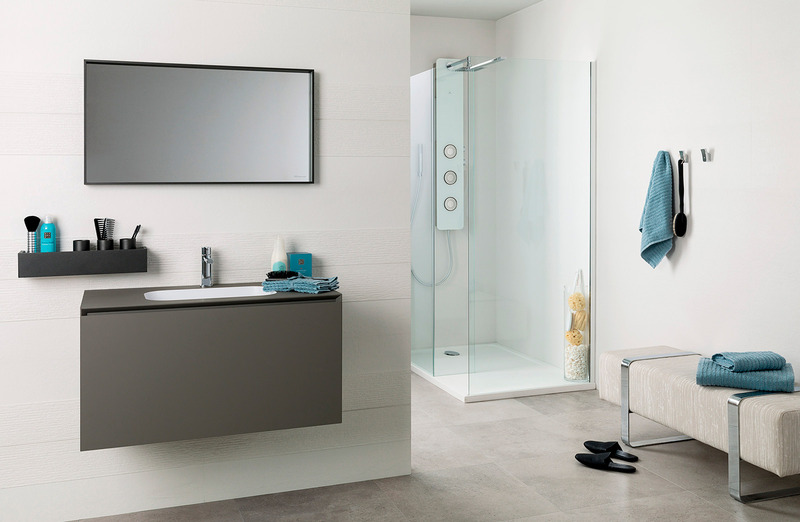 The company is slated to open another showroom in Chestnut Hill, MA later this month. 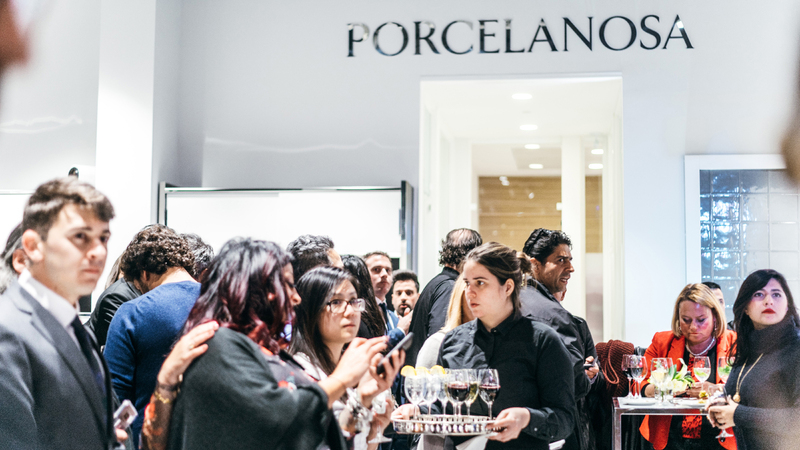 For more information, please stop by the showroom at 735 Caledonia Road, Toronto, ON, Canada M6B 4B3 or visit www.porcelanosa.ca.